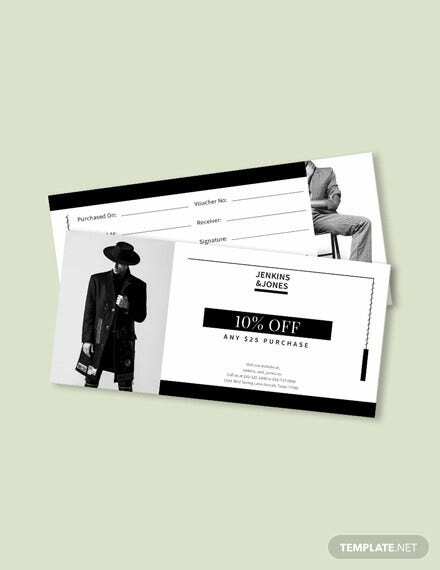 Coupons are nothing but an artistic mix of imagery and text which could convey a particular message to an intended audience in the most lucid manner. 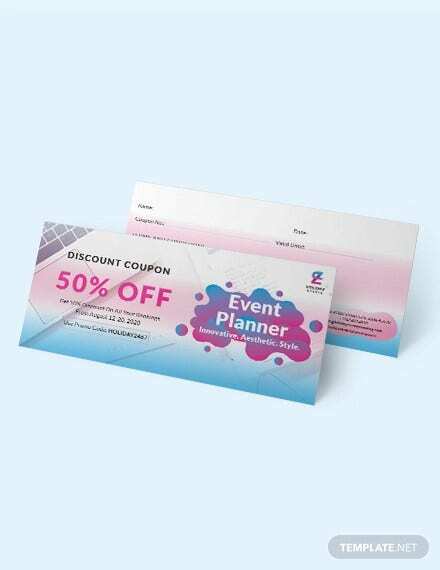 The design of coupons depends largely on the purpose of the coupon – for example, a birthday coupon would be of a different design as that of discount coupon. These are mostly in Microsoft Word, or using Adobe Acrobat or at times, using PSD images to provide an elegant look and feel to it. 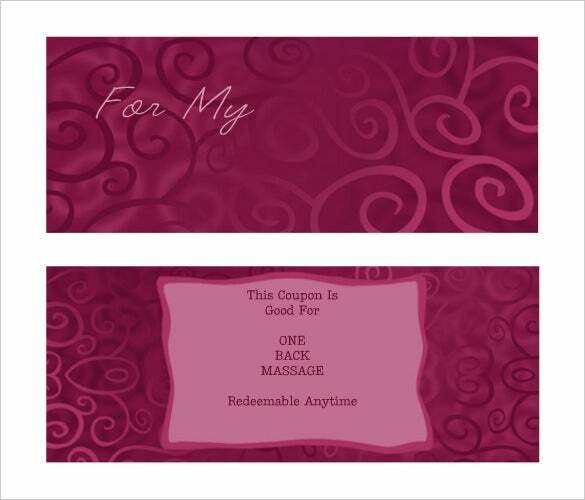 Birthday coupon templates are mostly affixed along with the birthday gift which is presented to the birthday kid. These templates are mostly colourful and elegant with attractive font styles and colours. These templates are mostly designed in Microsoft Word, but at times can be designed using PSD image as well. 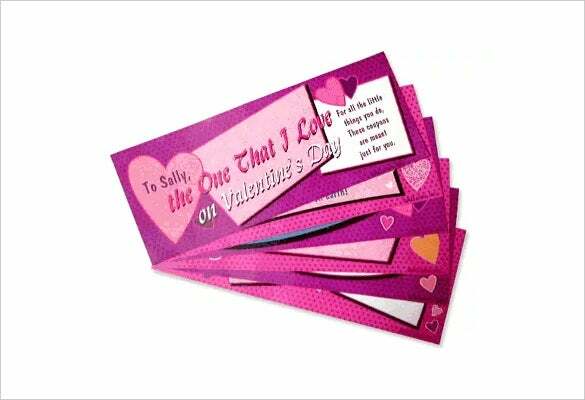 Love coupons, one of the key purchase items on Valentine’s Day, is mostly created out of PSD imagers and artistic colour combinations containing the colour red which is considered the colour of love. 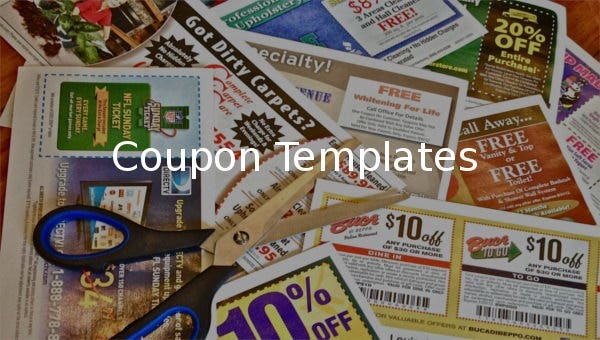 In fact there are certain patterns which are common like a red rose or the symbol of heart in these coupon templates. 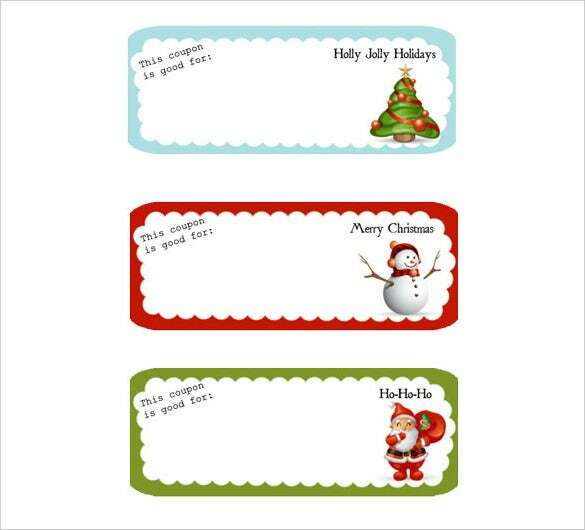 Christmas coupons are a value adds to Christmas gifts and pleasantries which are exchanged during the festive occasion. These templates can be designed using Word or PDF, as well as using PSD designs and images. 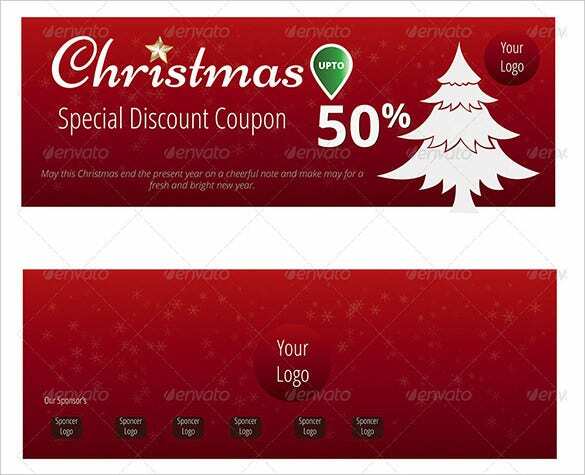 Christmas coupons are designed in such as way so as to spread happiness and blessings among others. 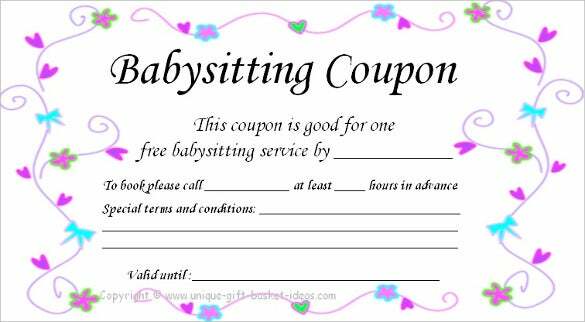 Babysitting coupon is also a kind of a gift coupon where in the gift or the offering is in the form of service which is babysitting. 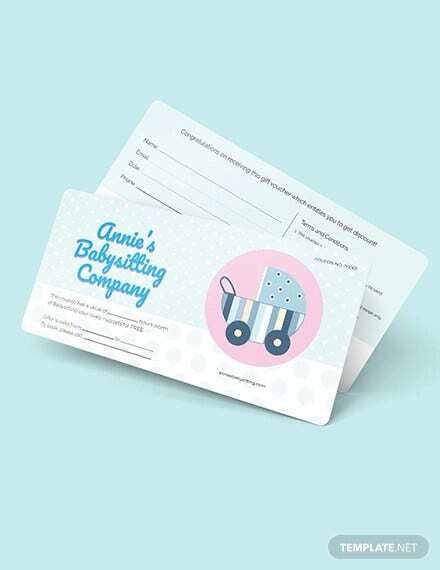 These templates are created in Microsoft Word or PDF and mostly contain text in an artistic form stating the number of hours of babysitting that the customer has won. 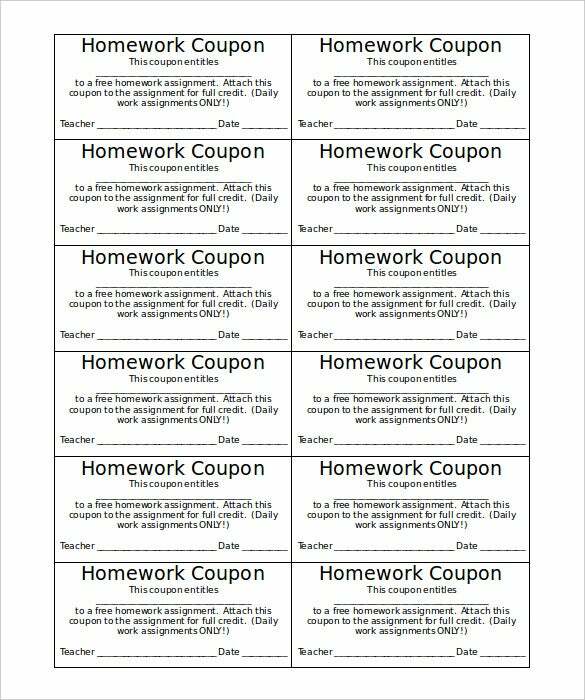 Homemade coupons can be of multiple purposes – such as many people created small coupons as a reminder for the tasks that they need to complete for the day, or there are coupons placed on the desk in case the person is away stating that he would be back in some time etc. These templates are designed using Word or PDF, as per the need. 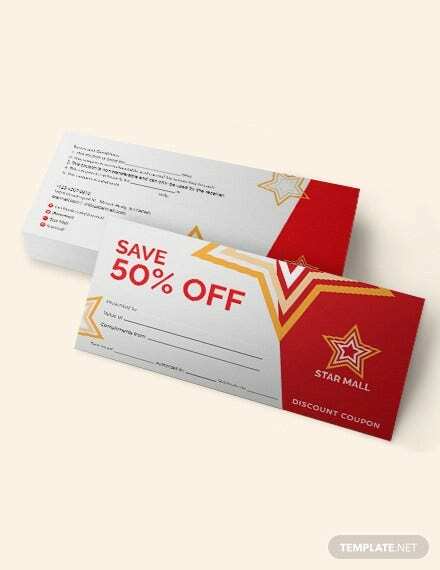 Being quite similar to gift coupons, payment coupons assure the possessor of a cash discount or return of certain amount on purchase of certain product subject to specific constraints and conditions. 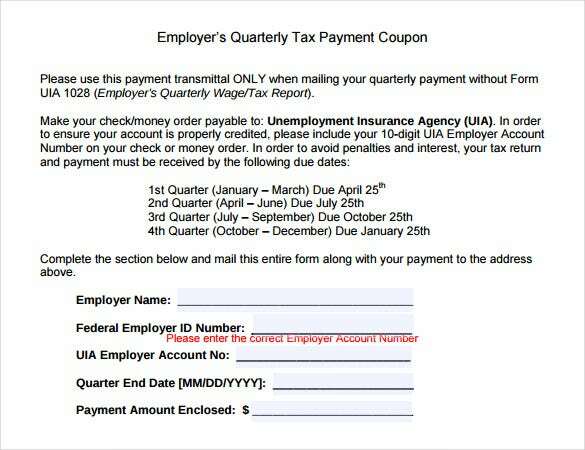 These templates are also designed using Microsoft Word or PDF and contain information on the code as well for online transactions. 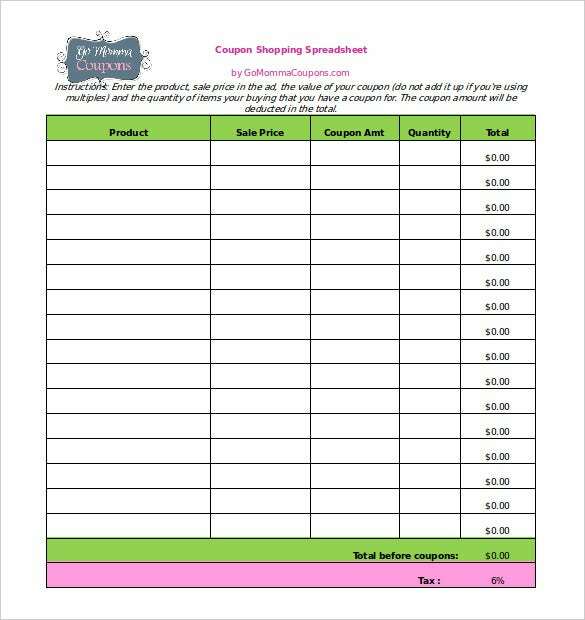 Coupon spreadsheet, as the name suggests, contains an embedded spreadsheet in the coupon which is mostly used for some planning or scheduling purpose. A common example of the same could be the time table of students. These templates are created using Microsoft Excel, or Microsoft Word with an embedded excel in it. Holiday coupons are mostly designed and created by holiday planners and executors for attracting prospective customers to avail their packages. 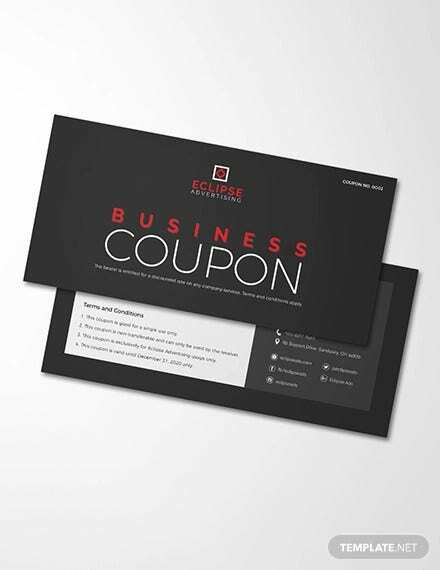 These coupons are also used as a marketing tool and hence may have PSD imagery in place. Other than that, these templates are mostly created using Microsoft Word or PDF format.